PVC fittings have a healthy additive that inhibits the impact of sunlight and other ultraviolet sources on the molecular structure of the PVC. Without this, the PVC would yellow, crack, become brittle and break. PVC fittings can take a beating. 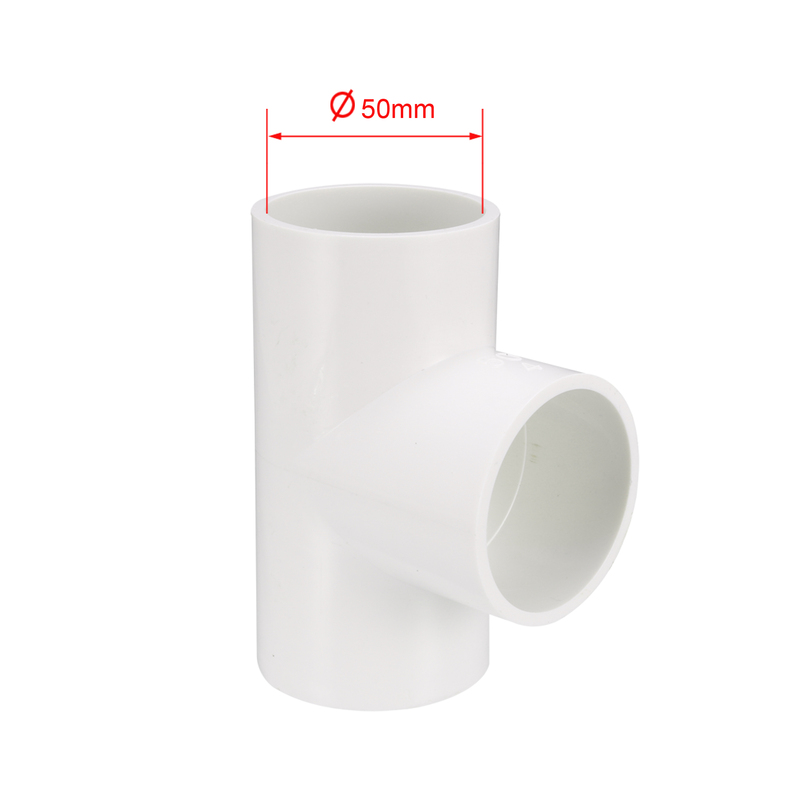 They are designed to withstand impacts, or drops from a substantial height and will not suffer any cracks or breakage compared to standard, plumbing-grade PVC fittings. Smooth interior finish for reduced friction and material buildup. Structural Grade PVC pipe and fittings are dimensionally compatible to plumbing-grade PVC fittings.